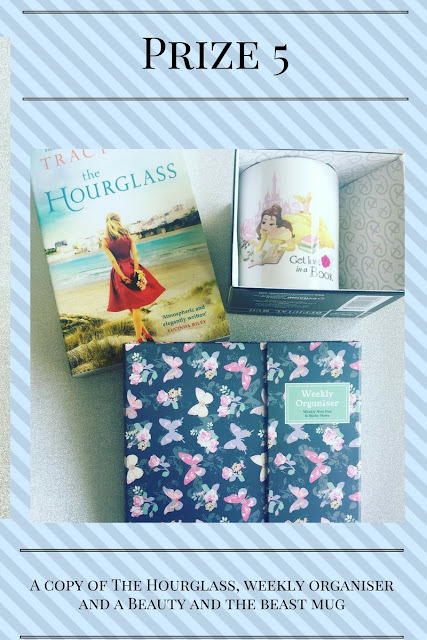 Rea Book Reviews: Final Giveaway! A beauty and the beast mug perfect for any bookworm! I have read a lot of your recommendations but more than anything I know your 5 star reviews are going to be REALLY good - so I always make a special note of those ones!! Playing Grace by Hazel Osmond, I second this, fantastic book! You put me onto Christina Courtenay so thank you! Sisters and lies I think!